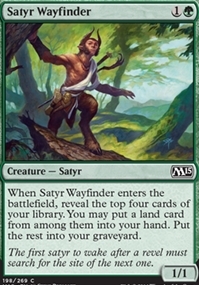 Satyr Wayfinder ($0.10) Price History from major stores - M15 - MTGPrice.com Values for Ebay, Amazon and hobby stores! 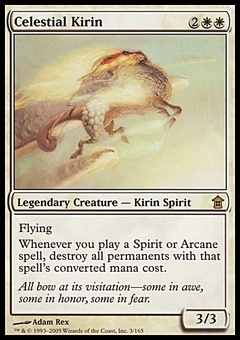 Card Text: When Satyr Wayfinder enters the battlefield, reveal the top four cards of your library. You may put a land card from among them into your hand. Put the rest into your graveyard. 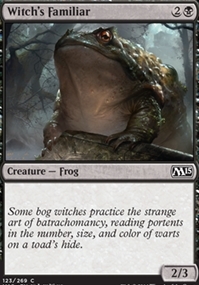 Flavor Text: The first satyr to wake after a revel must search for the site of the next one.